Guests who love style, relaxation, the natural beauty of Riviera Nayarit and the comfort of a well-appointed room will love the Ocean Front Room. This 421 sq. 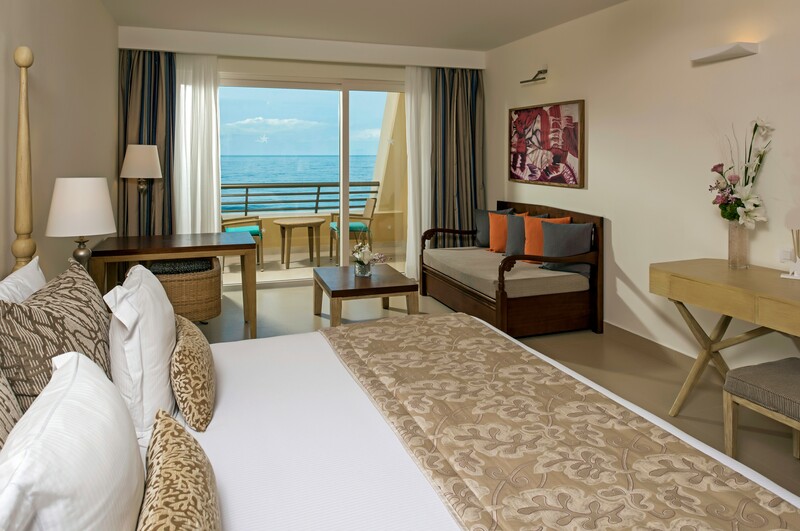 ft. guestroom is IBEROSTAR Playa Mita’s most sensational room. It features 1 king bed with private balcony and ocean view (upper floor location). Complimentary Access to Spa Sensations Wet Areas: Experience total relaxation at IBEROSTAR´s signature adults-only wellness area. This suite also offers a 30-minute massage session for every guest, per stay.